The rewards of pursuing your passion with hard work - our grads are going places! Congratulations to the Class of 2018 on their tremendous success with post-secondary destinations! This year's class have made their final decisions and secured outstanding places throughout North America and Europe at some of the world's top universities! Hear highlights from our grads. In North America, our grads are going coast to coast, with students attending everywhere in Canada from University of Victoria and University of British Columbia in the west to Dalhousie University and Acadia University in Nova Scotia. Meanwhile, many grads are headed for traditional central Canadian destinations as well, such as University of Toronto, McGill University, Queen's University, Western University and the University of Ottawa. 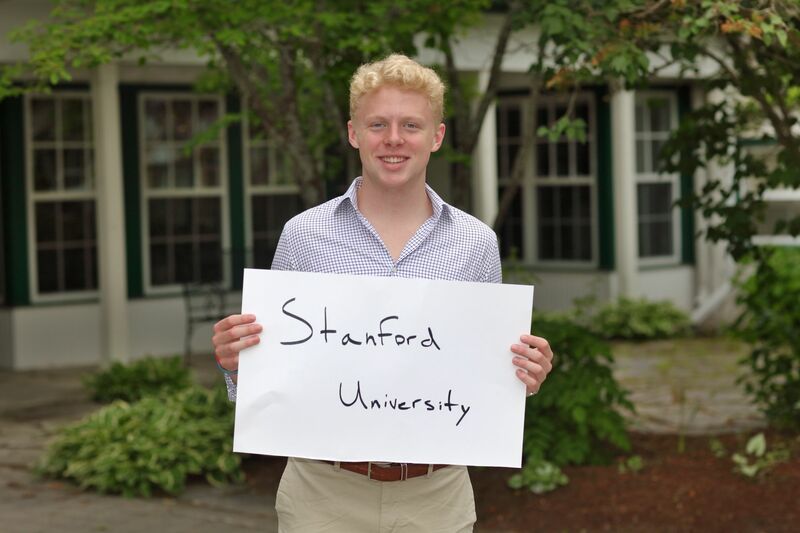 In the United States, we have a number of students headed to California, including Stanford, University of California San Diego and University of California Irvine. On the other side of the country, our grads will be attending the University of Virginia, Georgetown University in Washington, Syracuse University in New York state and Savannah College of Art and Design in Atlanta. In Europe, we have students enrolled at the London School of Economics, Imperial College London, York St. John and Newcastle, with four students also attending IE University in Madrid and one grad headed to the Royal College of Surgeons in Ireland. Along the way, our students have secured approximately $1.6 million in scholarship funding. It's the start of an exciting new phase in our graduates' lives, and we wish them all the best!